Andrew :::***. . Wallpaper and background images in the Andrew Garfield club tagged: andrew garfield. 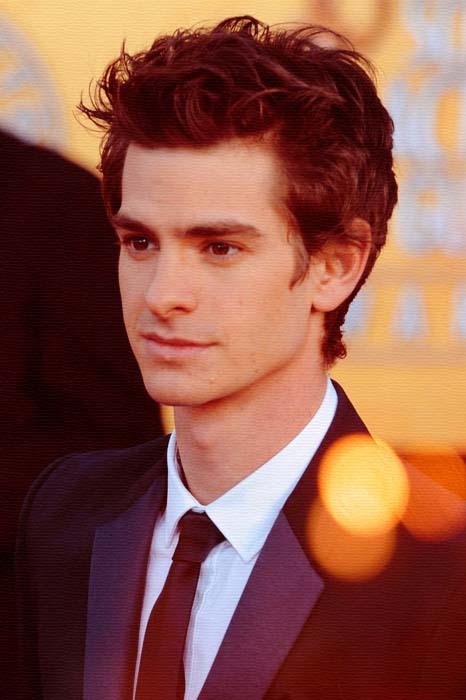 This Andrew Garfield photo might contain saman perniagaan and sut perniagaan. Andrew Garfield & Emma Stone: makan malam, majlis makan malam Date! Emma Stone & Andrew Garfield: Ciuman Kiss!